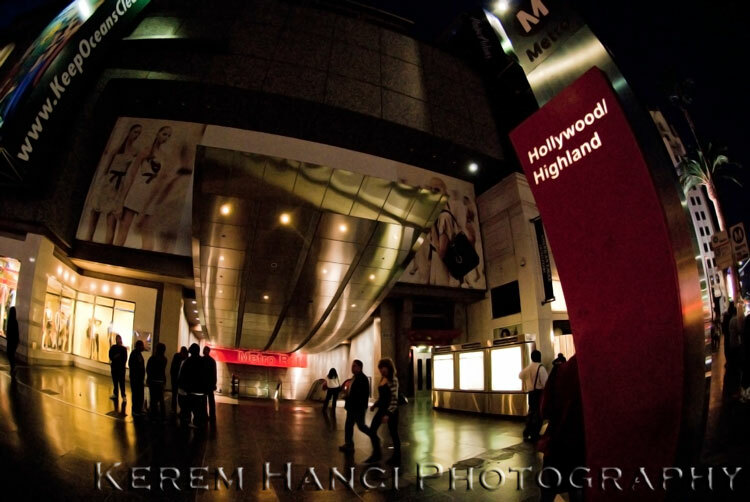 Friday Photography Blog by Kerem Hanci: Hollywood! 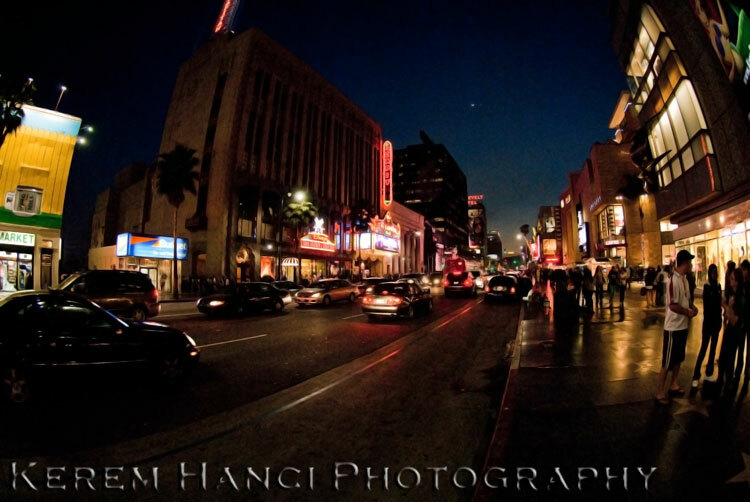 After January’s blog about my hometown Istanbul, I decided to create a blog about the neighborhood I live in: Hollywood. For this particular blog, I stuck mainly with “commercial” or “touristic” stuff. The exception to that is the pictures I took in and in front of my apartment building. 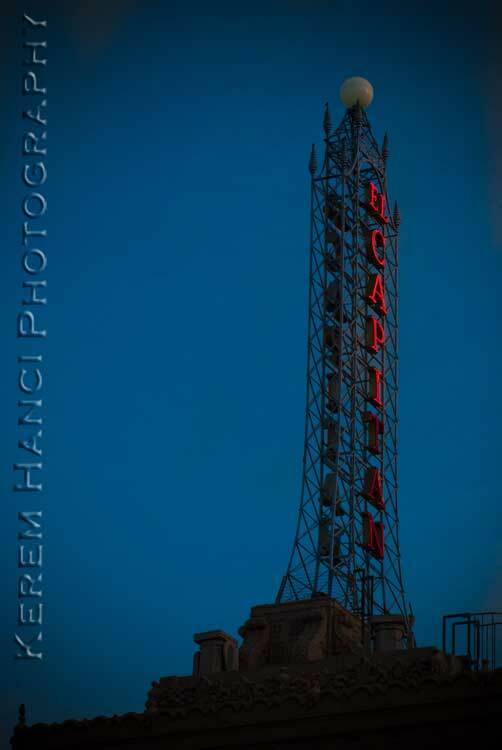 It is an old building that used to be a hotel in the 30s I believe. But I might be wrong. 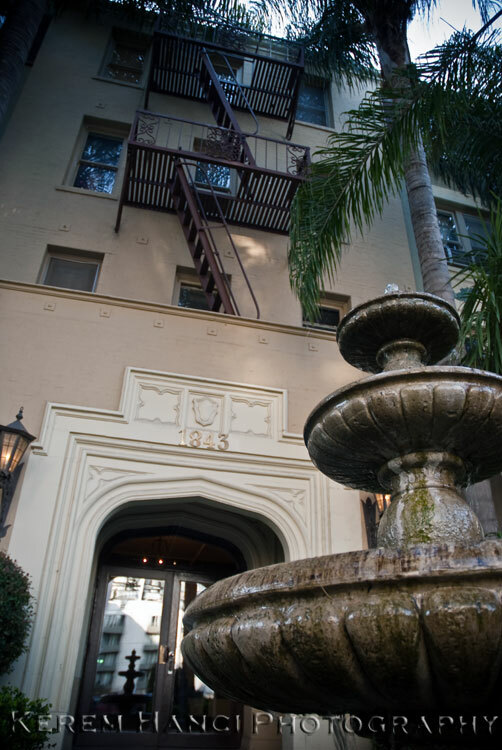 It is right next to the famous Montecito building where Ronald Reagan was renting an apartment when he first moved to Hollywood. The little fountain was built a few years ago. 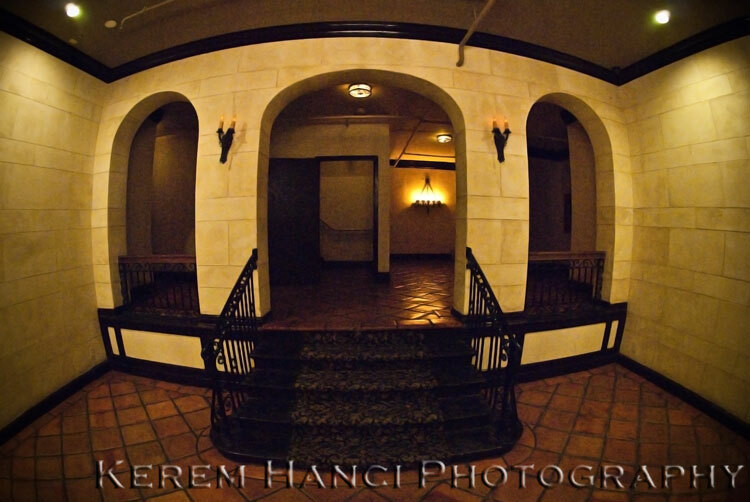 At that time, there were many problems in the building and many tenants criticized the money spent for this fountain. Today it really adds character to the building. 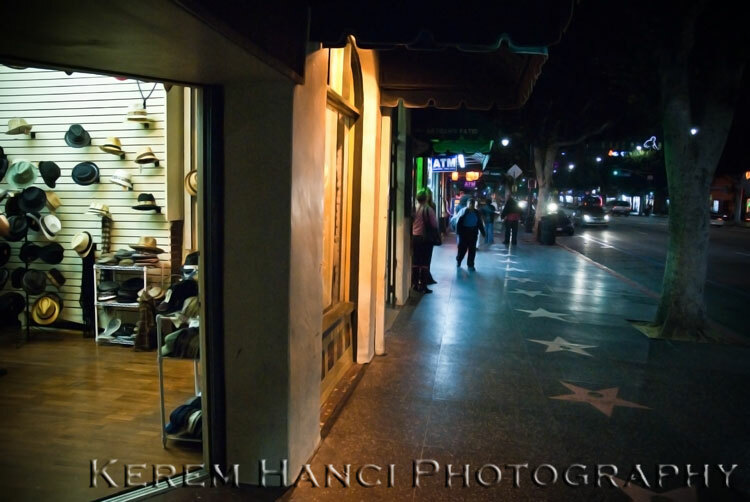 I am only a block and a half away from Hollywood Blvd. on which many tourists enjoy the Walk of Fame. It is a common thing to see them taking the pictures of their favorite celebrities star… I never understood why one would take a picture of decorated cement in that way. It would be a boring picture. Some of them get creative and lay down or do something funny next to the star. I can get that. 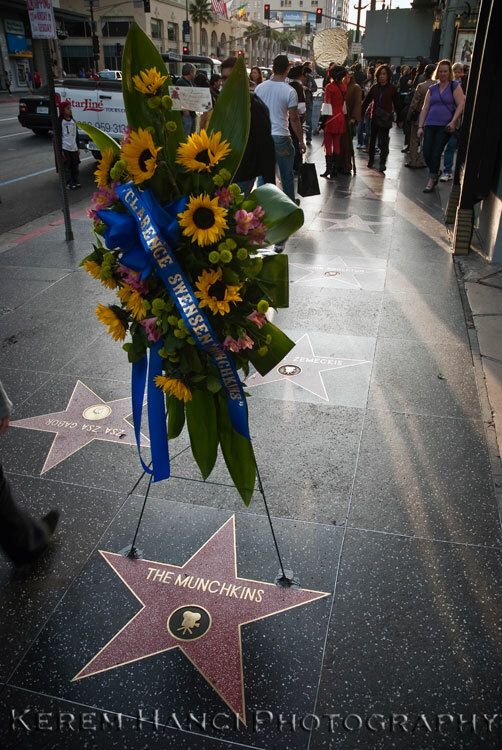 It is also very common to see flowers next to these stars to commemorate a celebrity. The one pictured was for Clarence Swensen of Pflugerville, one of the Munchkins in the 1939 motion picture “The Wizard of Oz,” who died on February 25th at 91. 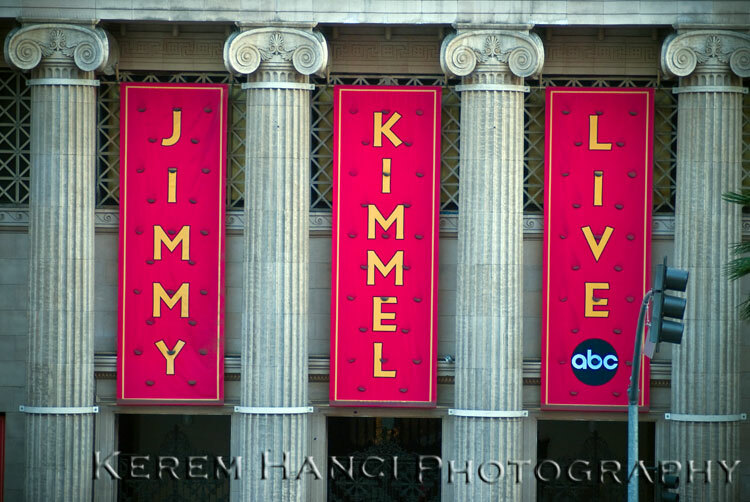 There are several places of interest on the 6800 block of Hollywood Blvd, west of Highland Ave.
ABC’s late night TV Show Jimmy Kimmel Live is taped in the studio adjacent to Disney’s El Capitan Theater. 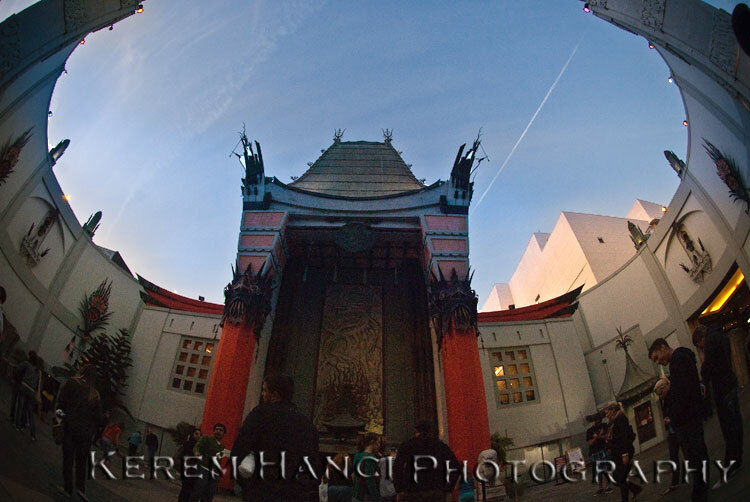 Across the street, on the north side of the Blvd., Grauman’s Chinese Theater and Virgin Megastore are standing next to each other, right by the famous Kodak Theater, home of the Academy Awards aka Oscars. 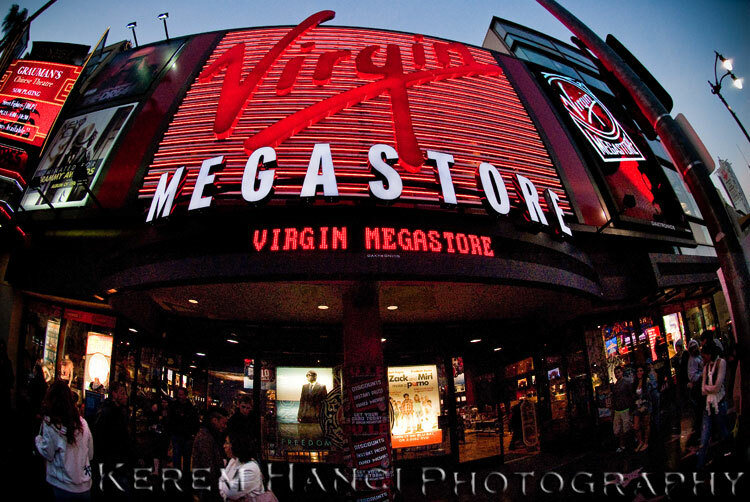 If you are a Virgin Megastore fan, you better hurry up and see this one (and all 5 other national stores) as Virgin decided to close the US stores in summer 2009. The sidewallk in front of these three locations are full of actors dressed in different movie, TV show or game characters. Some are well known, some are not. If you are interested on taking pictures with these guys, be ready to tip them. Most of them won’t do it for free. 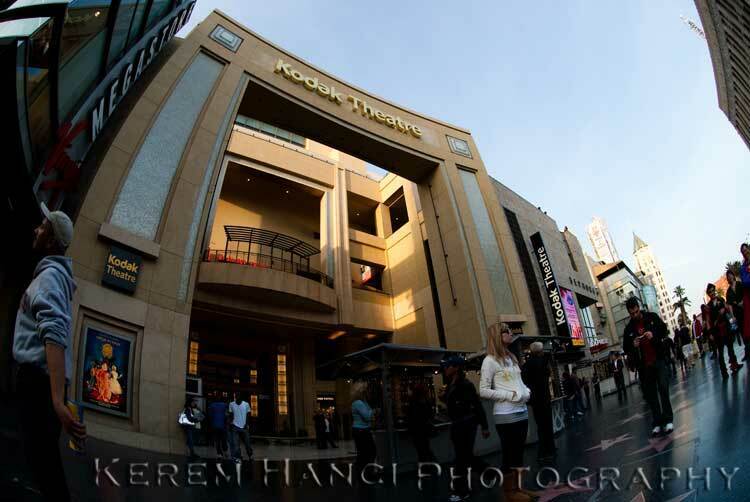 To the East and North of the Kodak Theater resides the Hollywood & Highland Center. 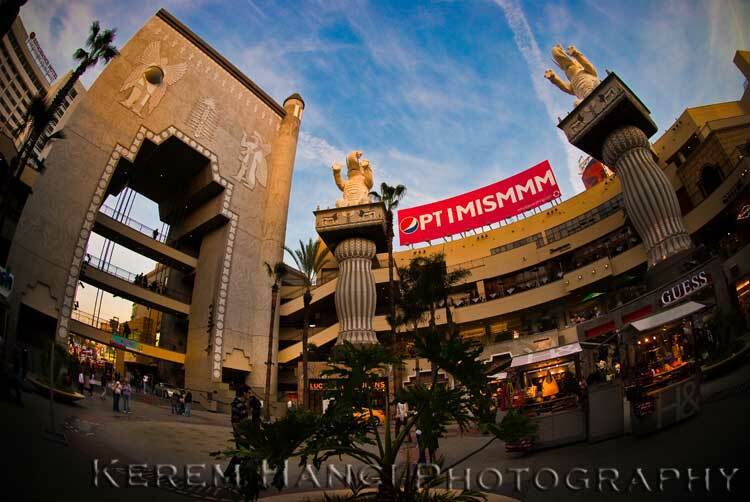 This complex is the private sector’s joint development with a public agency (Los Angeles County Metropolitan Transportation Authority) in order to create an enhanced portal to the Hollywood/Highland Metro Red Line station. 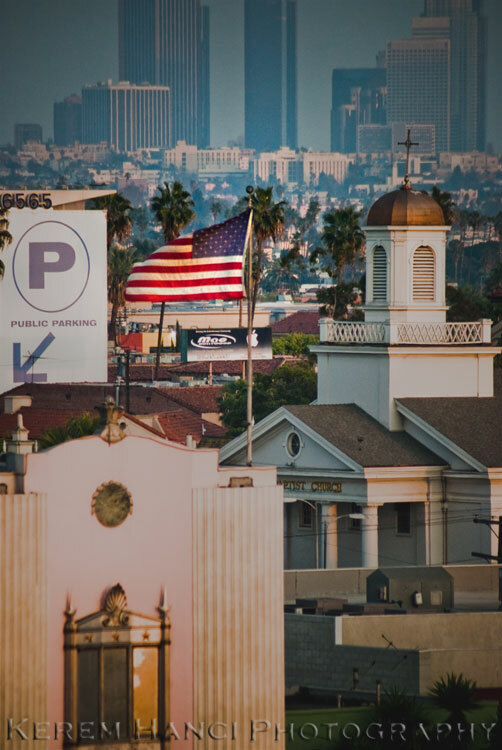 I leave you with a few more shots of Hollywood. 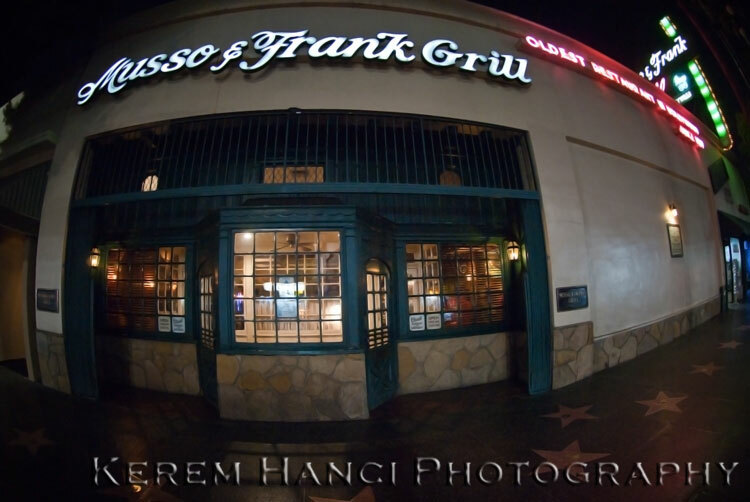 The oldest restaurant in Hollywood. Best martinis in town served by older waiters. This all-men crew averaging 35 years of service deserves your respect. I would recommend the fantastic plate of sautéed liver... Guaranteed to transport you to the early, classier years of Hollywood. 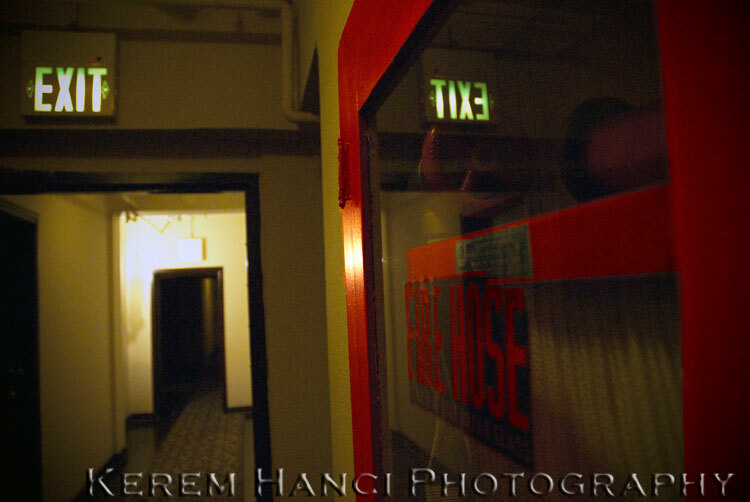 Another old restaurant is on the corner of Hollywood Blvd. and Las Palmas Ave. 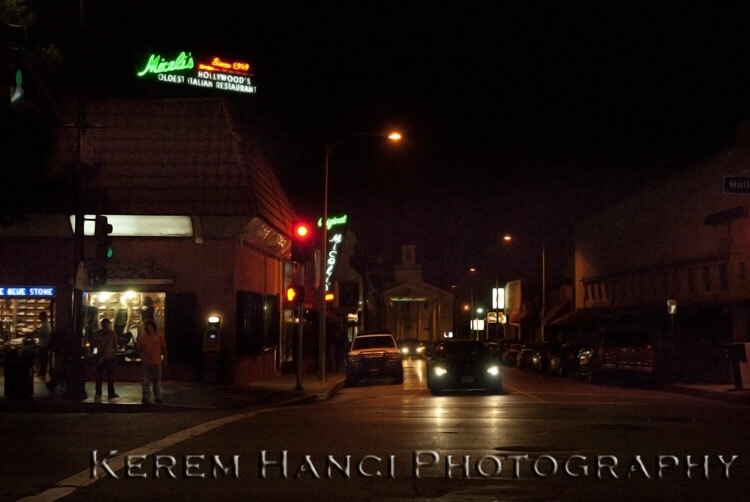 This Italian restaurant is called Miceli's and it has live jazz 7 nights a week. Good pizza, delicious veal and a nostalgic atmosphere where most if not all servers take turn to sing their favourite tunes. So don't be upset if your pasta would come after your server is done singing! Please feel free to comment, subscribe and share this blog and my website. 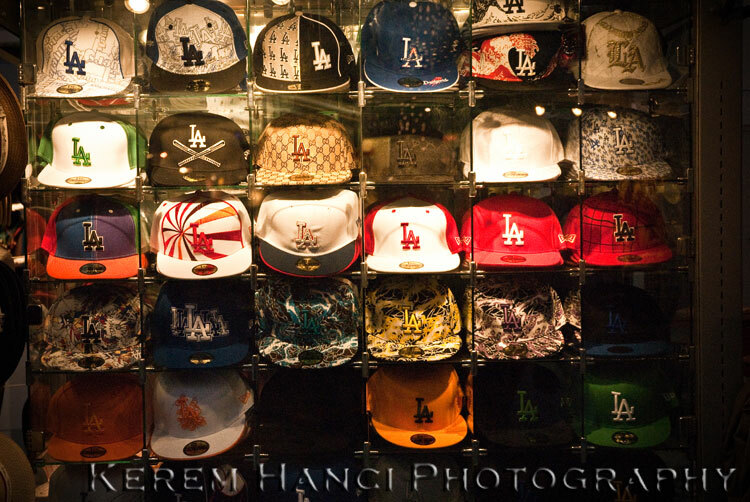 I love this virtual tour of LA! Not really knowing Hollywood (especially the touristy stuff), I'm going to check some of these places-especially Micelli's-- out. 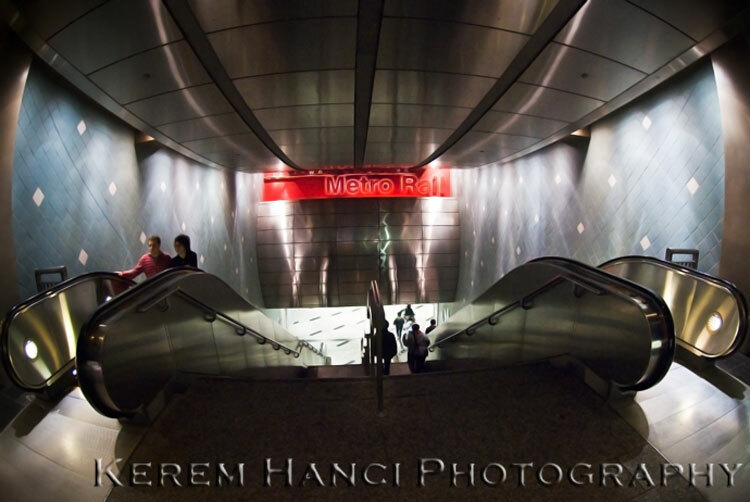 Great blog Kerem! You are gifted with talent. Thanks for sharing it with the rest of us. 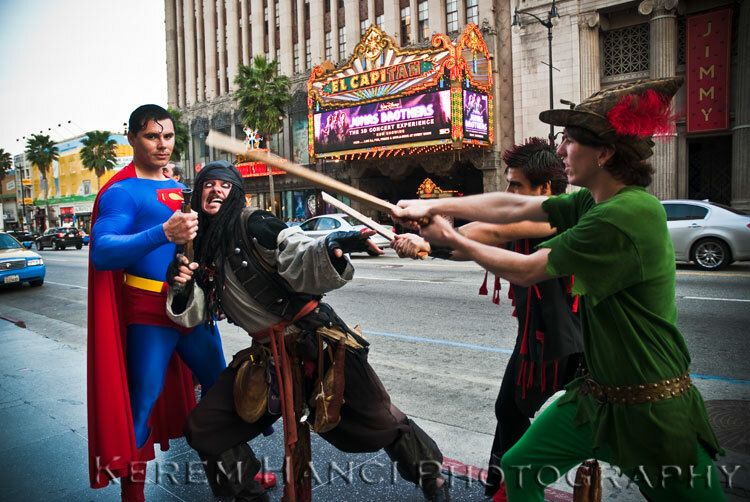 Hope to get back to LA soon and hang out. 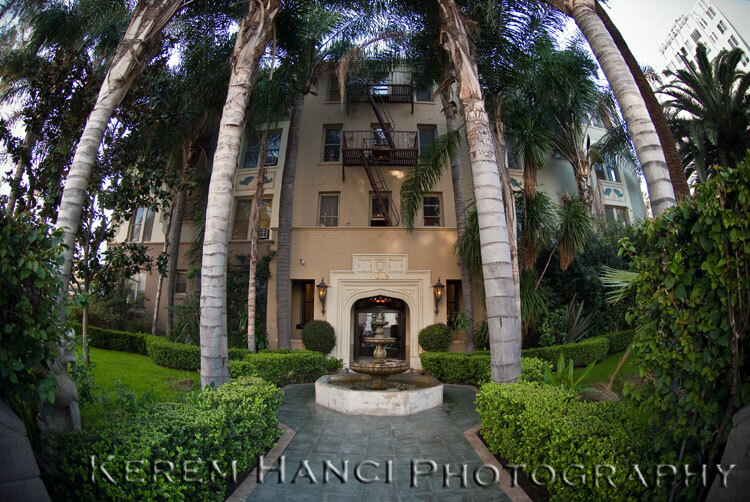 lovin the fish eye! 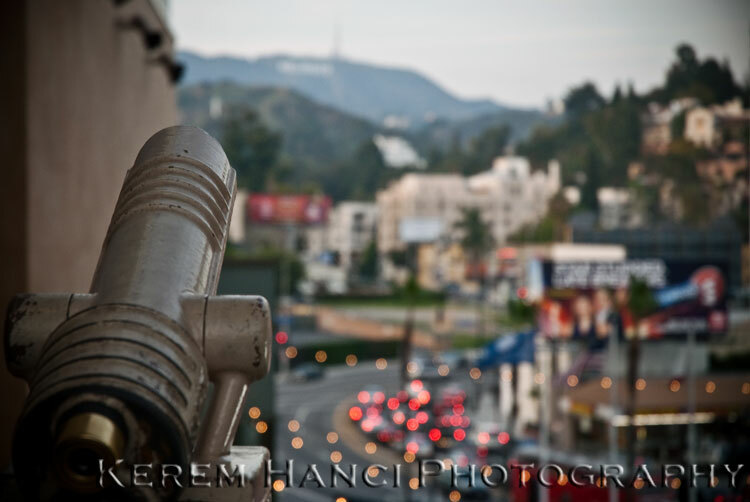 :) thanks for sharing your keen eye of the world! Kerem this is great! I've passed by all these places and never seen it the way you show it! It makes me want to go there to experience it through "your eyes"! I love your work! !